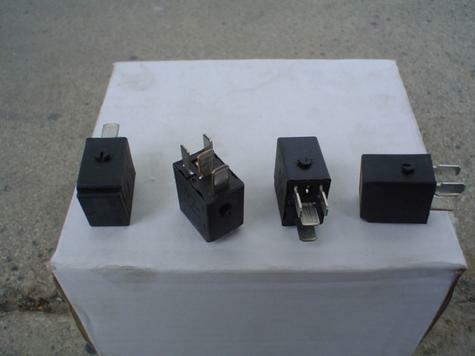 Product Category: Automotive Electrical ::: Relay ::: Relay Misc. New in factory boxes. Relay for Mercedes cars from 1997-2016. Sold by the case 350 per case.